There’s not a lot that can top the feeling of waking up to the smell of waffles and pancakes on a lazy weekend morning, and there’s even fewer that can top experiencing it on more than one day a week. The next time you make too many pancakes or waffles and don’t know what to do with them, you can always look forward to having more than one morning of waking up to an amazing breakfast. 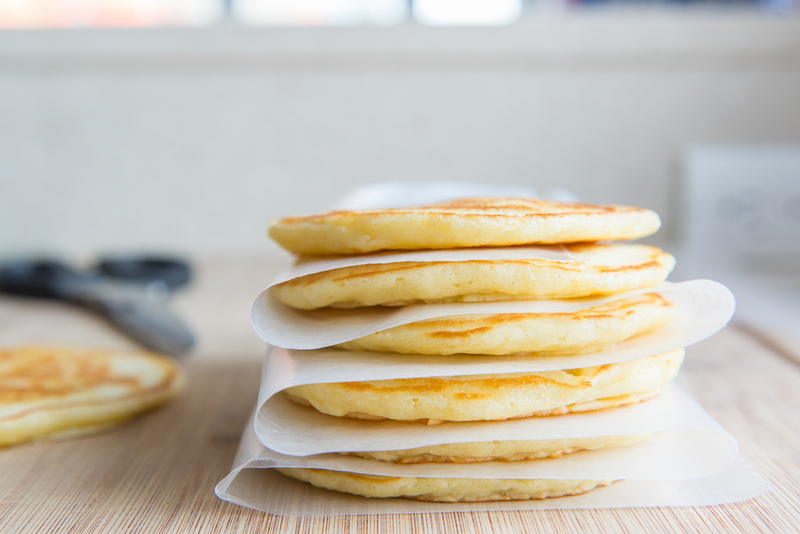 Line a baking sheet with one sheet of parchment paper and place the leftover pancakes and waffles on the sheet. Make sure they don’t touch each other – if you have a lot of leftover pancakes or waffles, you can simply place another baking sheet on top to keep the layers separate. Place them in the freezer for six hours. Once they’re completely frozen, place them in a freezer-safe plastic bag or container. Be sure to label your container when storing your leftover pancakes and waffles. You have two options when it comes to reheating pancakes or waffles: oven or microwave. With an oven (which can either be a standard oven or a toaster one) preheated to 350 degrees Fahrenheit (176 degrees Celsius), you can bake your pancakes or waffles for ten to fifteen minutes until they are heated well enough. With a microwave, you can stack them on a microwavable plate or container and heat them on high setting for about one to two minutes. 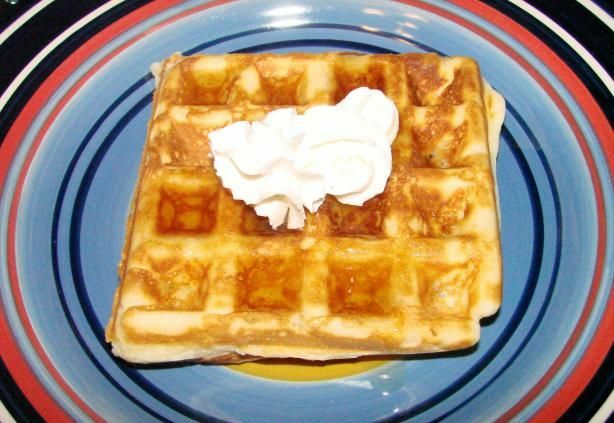 Alternatively, for waffles, you can reheat them for several cycles using a toaster, depending on its settings. If you plan on cooking the leftover waffles and pancakes, do it as soon as you take them out of the freezer and don’t wait for them to thaw out. Whether you make them by hand or simply use store-bought batter to make things a lot quicker, there are a lot of ways to give your pancake and waffle batters an extra twist. For instance, aside from the standard batter ingredients, (eggs, flour, milk, baking powder and soda, etc. ), you can add cinnamon and dip cooked pancakes in an egg-and-milk bath for fifteen seconds to make French toast pancakes. 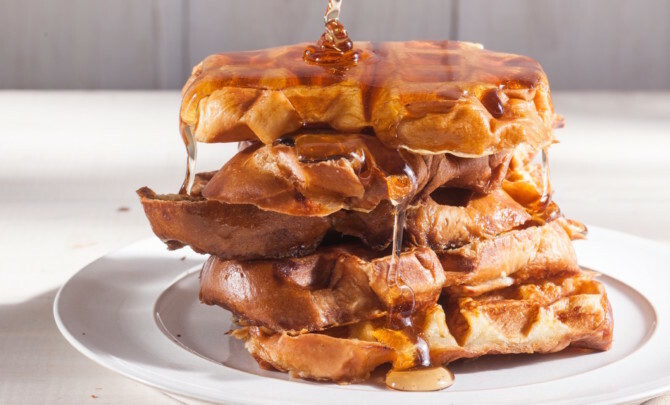 You can also make your own twist with waffles, and if you want to make it a healthier breakfast, you can make the better yourself buy using whole wheat and cutting down on the sugar and butter that you use for ordinary waffles. At the end of the day, waffles and pancakes are a quick and easy breakfast to make, and are always delicious every time.